Ex Ordo has built the best software in the world for managing a research conference and powers conferences for universities, associations and non-profits around the globe. In order to stay on top of queries coming in via the website, management realized they needed a centralized system to help with lead generation and lead management. 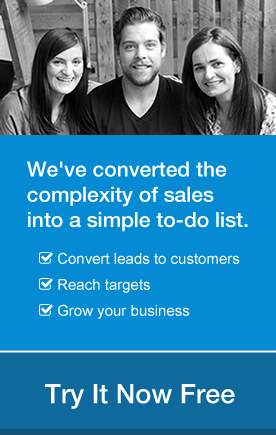 It’s search for a simple and easy to use CRM was the answer. After trying a number of CRM’s, OnePageCRM’s lightweight software with a built-in sales focus was a clear winner! Ex Ordo is a software company and a leading developer of web and mobile applications for research conferences. They work with Universities, research institutes, member associations, professional bodies and event management companies who have seeked out their award-winning Abstract Management software. Based in Ireland, they have been in operation in this niche market for 10 years, currently employ 14 people, supporting 60 countries across the world with huge plans for further expansion. With a growing customer base, Ex Ordo knew they had an opportunity to increase sales by converting more of their web traffic to leads through timely follow ups. However, they lacked the tools to follow this through. They had no CRM system in place, and their previous process comprised of manual data entry and multiple excel sheets. This resulted in difficulties within internal communications, where it was unclear who had followed up. They needed a tool that was going to help them act faster and become more organized. With this, they identified the need to implement a CRM. After a tiresome search for a CRM and finding other CRMs just too complicated for their needs, OnePageCRM came recommended by a friend. Along with this recommendation it all came down to the ease of integration and simplicity OnePageCRM offered. As Dermot was a GTD fan, he was intrigued as to how these principles would be applied to CRM and he was not disappointed. They got to work almost immediately and the team were set up and actively using OnePageCRM within a matter of hours. 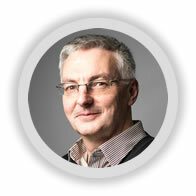 Head of Sales and Co-Founder, Dermot Lally. 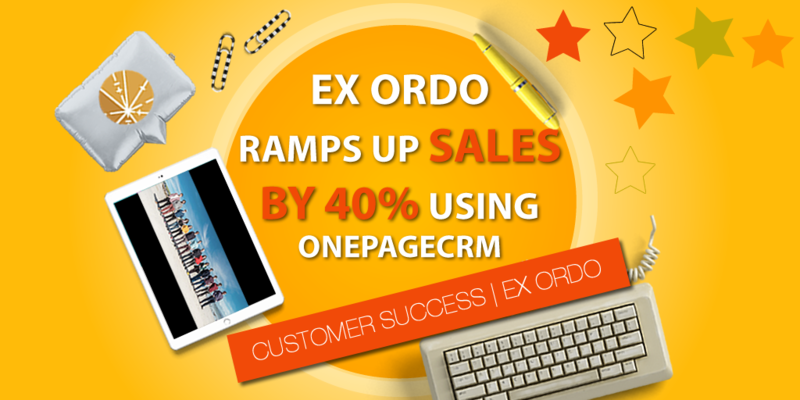 Before OnePageCRM, Ex Ordo’s sales team did not have an organized follow-up process in place – now that’s all changed. After importing their data they got to work immediately by assigning next actions! OnePageCRM makes it easy for users to set a ‘Next Action’ not just for themselves but for their colleagues too. The Ex Ordo team benefit immensely from an increase in communication and efficiency. There are multiple touch points involved in the sales process; once a sales rep completes a demo, a follow up to include video resources is sometimes required. In the past, some follow ups fell through the cracks as they are not always undertaken by the same sales rep who perform the demo. Now, once the demo has been done the team member can easily assign a Next Action to the person responsible for video resources. As a result, their follow up process is simplified, workflow improved and benefit from smarter team collaboration across the board. 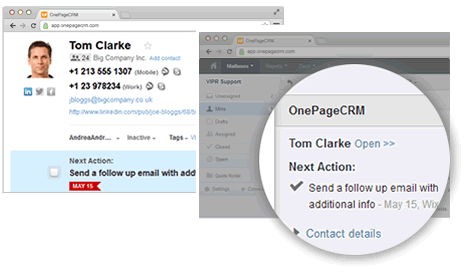 All team members are now on the same page with OnePageCRM’s shared CRM functionality. This was an important factor for Ex Ordo as a key aspect of their sales process is improving communication across their different divisions; Sales, Marketing, and Customer Support. The ability to quickly view the activities and sales pipeline on an individual and team basis were incremental to their daily productivity. “The software makes it easy to share information and gives visibility across the team.” says Head of Sales, Dermot Lally. 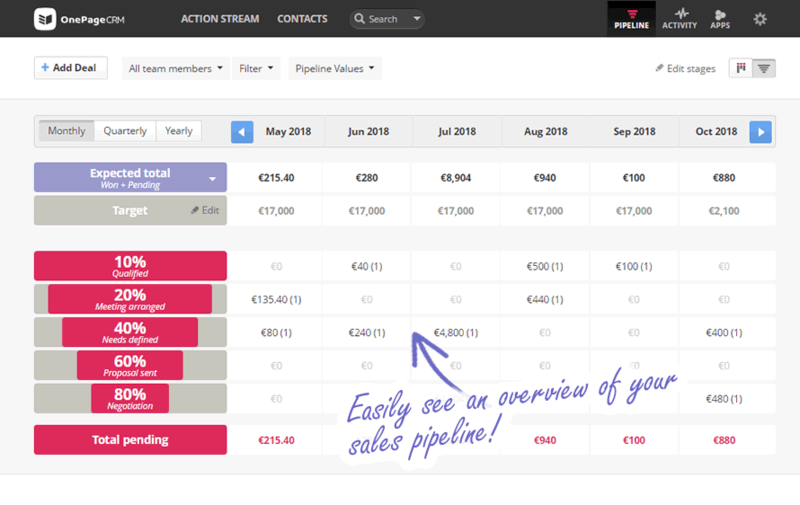 Their pipeline has been a fundamental guide for the sales team, helping them to easily see what deals they need to concentrate on and when! The adaptability of the deal stages enabled Ex Ordo to analyze each step in their sales process carefully before adjusting it to suit their business goals. Once they customized their sales pipeline and started adding deals they hit the ground running. In addition to the visibility of pending, won or lost deals in the Pipeline page, the export feature in OnePageCRM gives management the ability to quickly export deals in advance of weekly sales meetings. They are able to retrieve the relevant reports easily and filter accordingly for different departments so they can discuss in detail. Ex Ordo really likes the ability to integrate with the business apps they use daily and OnePageCRM makes doing so easy! The team use Google as their email client and loves the connection OnePageCRM has with Gmail and Google contacts. They use Zapier to integrate with their other favorite apps to help in connecting their daily activities to one central location. In addition, their Customer support team uses Help Scout (a Customer Service software) for managing all their support related conversations. Having Help Scout provides Ex Ordo with the opportunity to deliver a delightful customer experience with up-to-date and relevant knowledge. By connecting up Help Scout with OnePageCRM, they are aligning their Sales and Customer support teams to ensure they are both kept in the loop on the status of prospects or customers. As it’s easy to use and offers greater visibility, all Ex Ordo’s contacts and deals can be viewed directly within Help Scout. What’s more is they can open a contact in OnePageCRM in just one click straight from Help Scout! Ideal if they need to set a Next Action to follow up. The simplicity is what attracted the company to OnePageCRM and it’s easy to use functionality encourages Dermot and the team to be more productive on a daily basis. “First thing I do is open my email application and OnePageCRM app. It’s a part of my working day” says Dermot. Since using OnePageCRM, Dermot has seen Ex Ordo go from strength to strength. OnePageCRM has enabled the team to implement a better all round sales process by giving them the ability to prioritize leads and ensure timely follow ups. As a result, they have become more organized and as an added bonus they are ultimately selling more. The Sales Pipeline allows them to easily prioritize what deals are near closing and need to be followed up! It gives them that extra motivation to push a deal over the line! It also gives the team a deeper insight into the revenue expected and won. The team is able to be more proactive in their approach and as a result, they have seen a sales growth of 40%. Team communication has improved two fold and now all members are kept in the loop on what’s happening with their clients. This has eliminated the need to send extra emails on custom updates. It’s a win-win. If you’d like to find out how OnePageCRM can work for your organization, get in touch by emailing evelynod@onepagecrm.com or tweet us @OnePageCRM with #AskOnePageCRM.